In Mid March I embarked on Spring Break 2012 with 3 girlfriends of mine. Each year we go somewhere warm and sunny to sit by the pool, catch some rays, catch up (we live in 3 different cities), relax, drink frozen drinks and EAT! This year we traveled to San Juan, Puerto Rico and stayed at El San Juan in Carolina Beach (about 5 minutes from the airport). 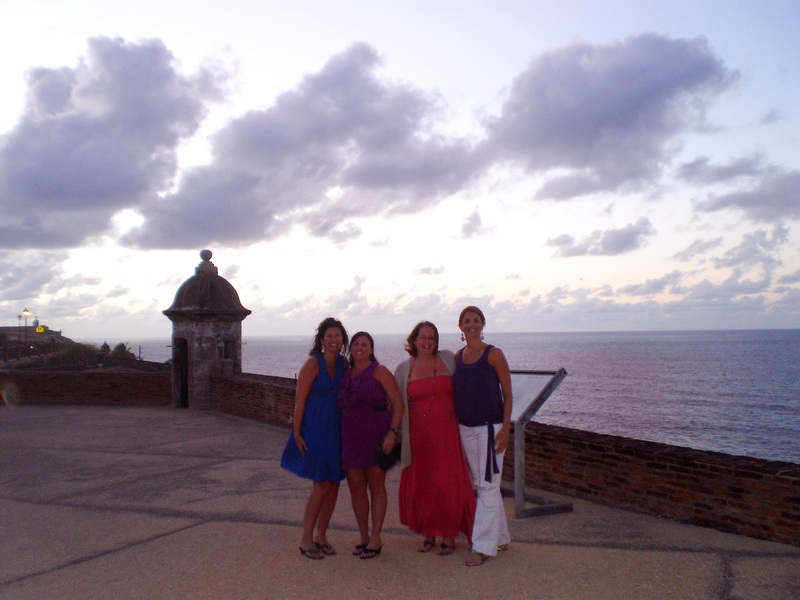 A majority of our trip was spent at the resort by the pool or people watching in the lobby however, one night we went into the square of Old San Juan. It was very charming and lively due to the proximity to the cruise ship terminal. We made reservations to eat at Marmalade, a highly recommended restaurant known for flavorful drinks and an exquisite tasting menu. 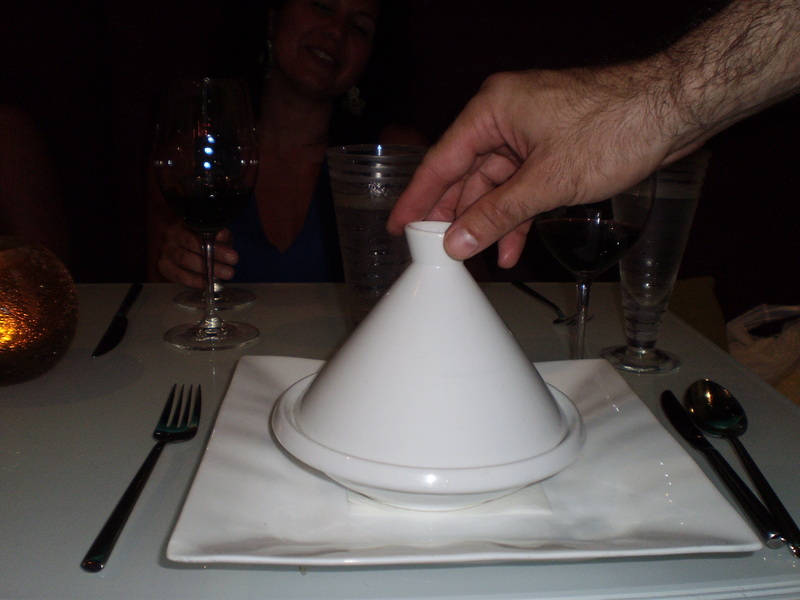 By the time we reached this restaurant I was a little frustrated with my experience in Puerto Rico. It was really a challenge to explain what my needs were. I almost cried when I spoke to our server who understood exactly what my needs were and knew exactly what should be substituted to help me out. I was finally able to relax and enjoy a meal. So I figured, what the heck- go for the 5 course with wine pairing. We all did the tasting menu and had a blast sharing food and making yummy food sounds. The wine pairings were no joke. They went so well together and included some of my favorite- King Estate Pinot Gris and Conundrum. The white bean soup which is their signature item has dairy in it. But I am pretty sure it is gluten-free. They were happy to give me another course instead. Everyone loved the soup though. My first course, tuna tartare, was delicious. Instead of the gluten-containing chips they gave me rice paper chips that were so light and crisp. 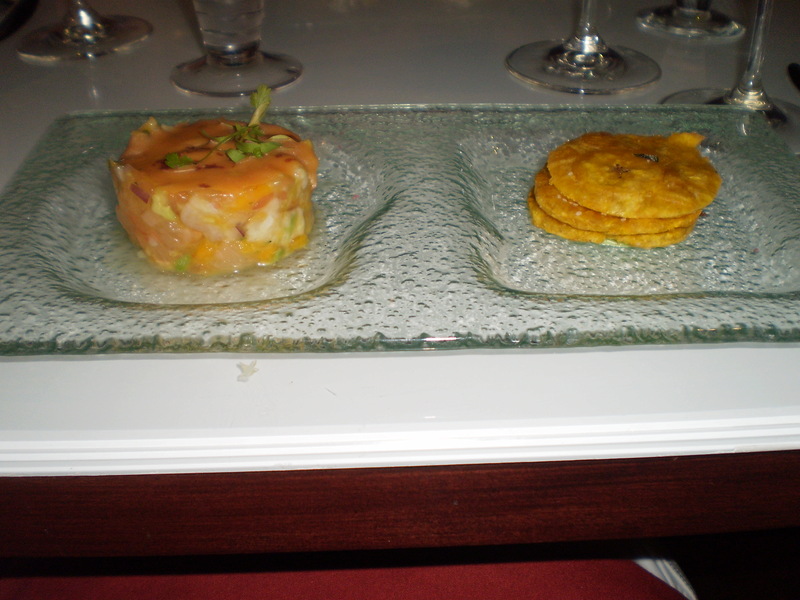 My second course was a red snapper ceviche with plantain chips. This was such a great summer/warm weather dish. There was a distinct orange, citrusy, onion flavor that went so well with the saltiness of the plaintain chips. 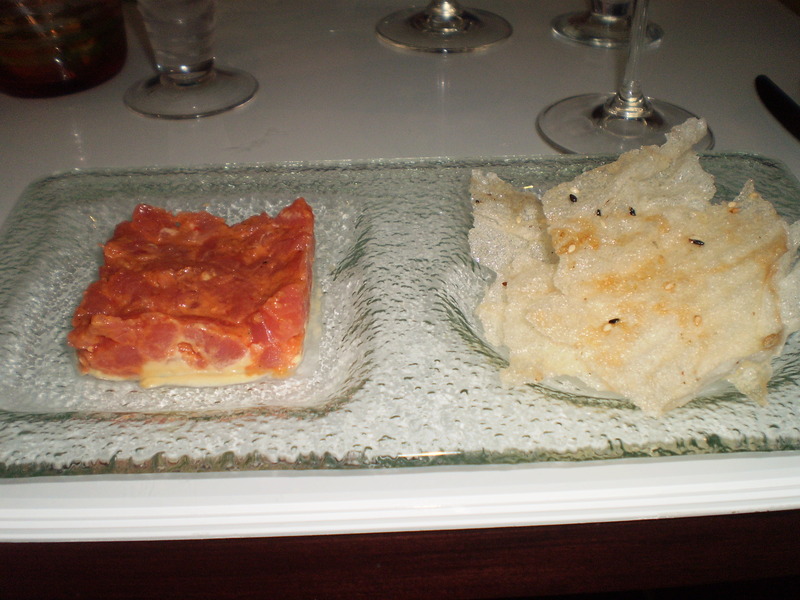 It was paired with a glass of Albarino- which is one of my favorite spanish wines. Since two people at the table were doing a six course sampling, the restaurant offered up smaller tastings for those of us doing less than six courses. 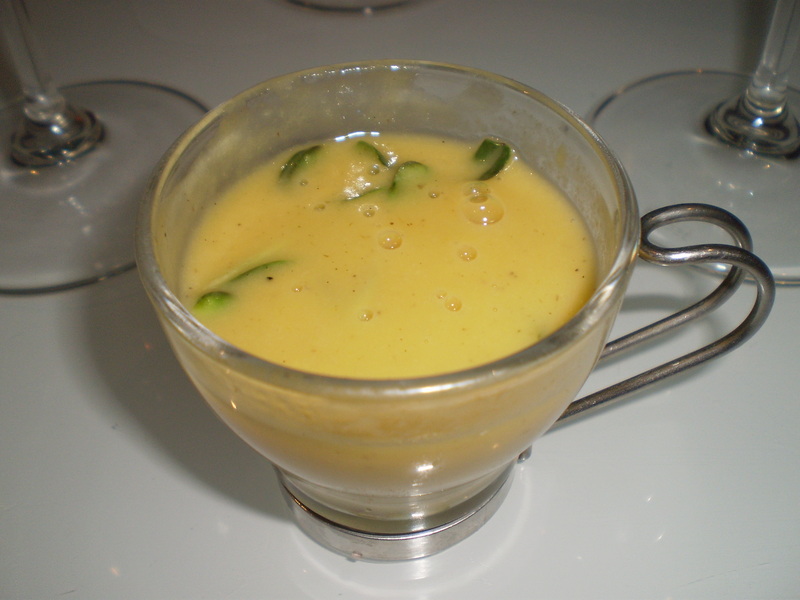 Probably one of my favorite courses- though not intentional- was this Thai inspired corn lemongrass coconut soup, It was delicious and at the bottom were chunks of avocado. I don’t even think this is on the menu but I have to find out how to make this at home. My third course was an heirloom beet salad with grapefruit paired with one of my favorite wines: King Estate Pinot Gris. It was so fresh and citrusy. I am a huge fan of beets thanks to Veggie Bin, I seem to get them in my bin every other week and have really grown to be a big fan! Tada! My 4th course was the lamb. While it usually comes on tabbouleh, they were easily able to give me rice instead. This dish had amazing Indian spices. The lamb was tender. 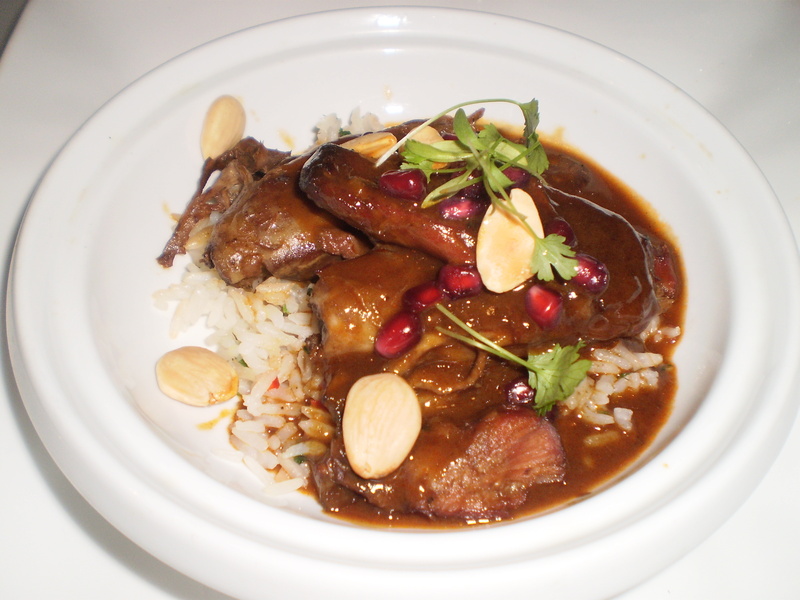 Inside were pomegranate seeds, blanched almonds and cilantro. It was small but extremely filling. 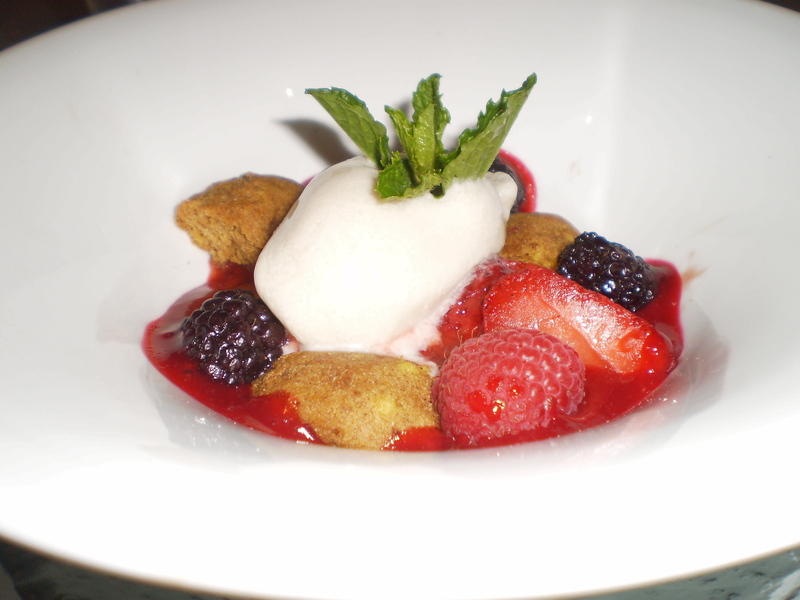 My fifth course was a berry cobbler with home-made almond ice cream, black berries, raspberries and gluten free cookies. Talk about a dish I rarely get to eat. I can’t remember the last time I had cobbler. This was delicious! It was paired with a wonderful ruby port. 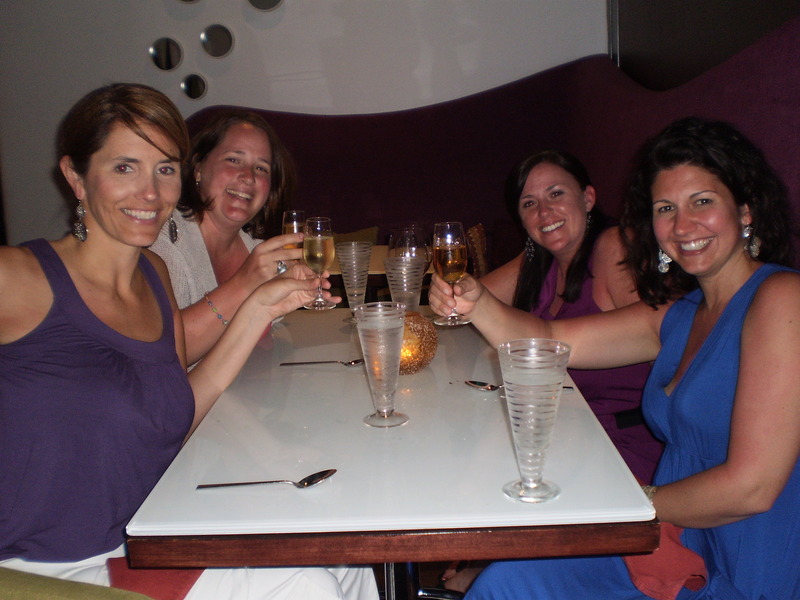 Cheers to a great dinner, a great trip and great friends! A great time was had by all. 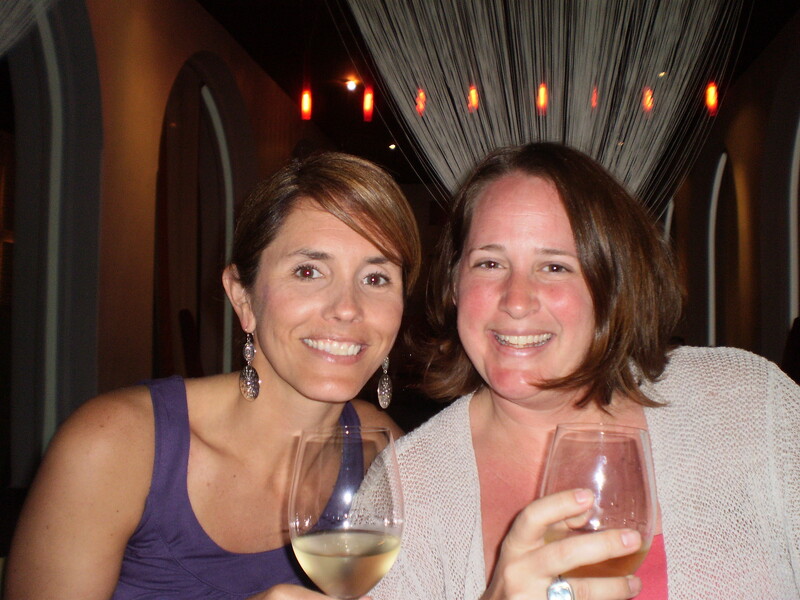 This Florida girl loved the citrus inspiration at this restaurant! You definitely must try Marmalade if you plan to take advantage of the non-stop flights to San Juan from Jacksonville!